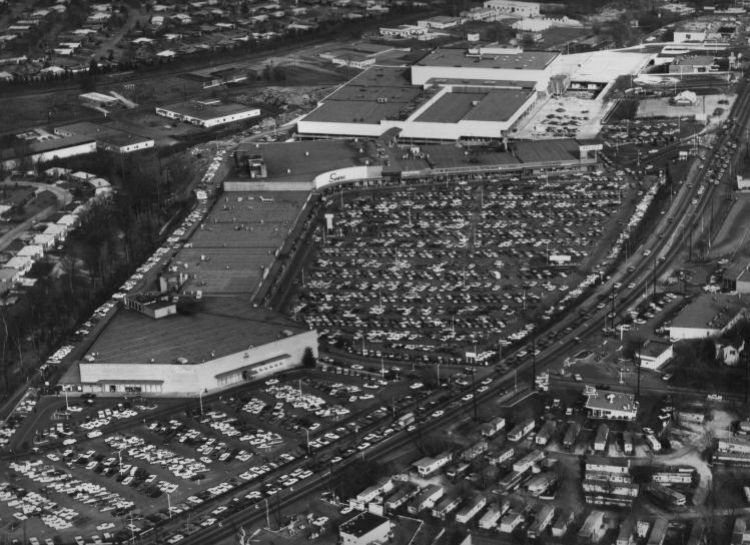 The construction of Crestwood Plaza triggered a boom. Over the next 15 years, the population of Crestwood would multiply tenfold. The taverns, motels, gas stations and trailer parks along two-lane Route 66 would give way to today’s string of shopping centers and big box retail stores.